Physio4Life prides itself in using the latest research to ensure the very best in Physiotherapy. Our team are dedicated to giving you complete confidence in the diagnosis and treatment you receive. 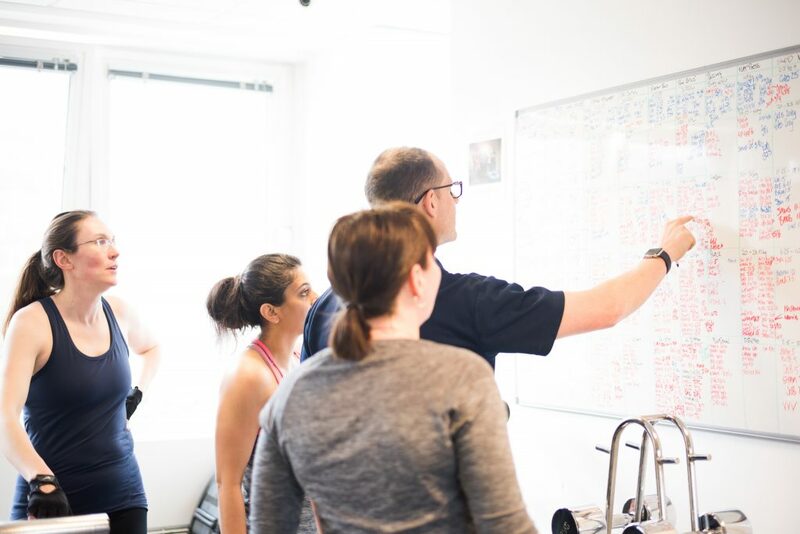 Physio4Life’s Massage team provide a comforting and supportive environment in which your individual case is thoroughly assessed by our highly trained and professional specialists. Osteopathy is a manual therapy that focuses on treatment, rehabilitation and prevention of musculoskeletal and other related disorders. It is based on the principle that the body has a self-healing mechanism. 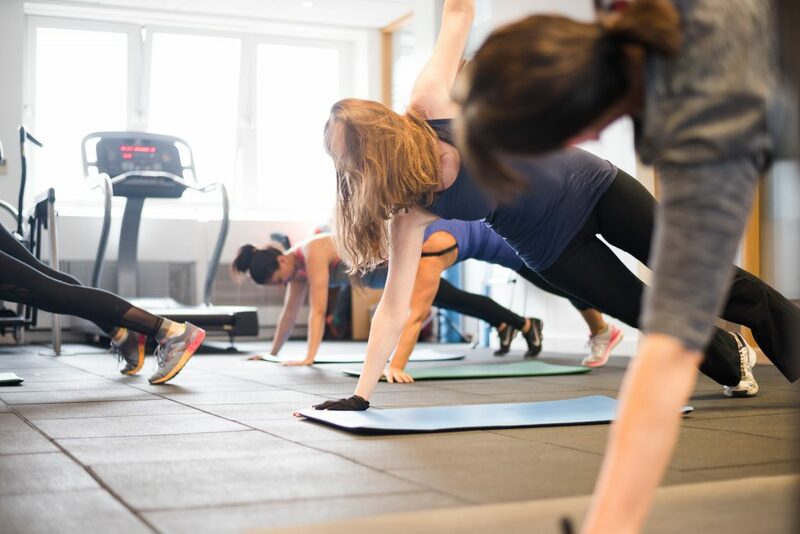 Our Indoor Fat Loss Bootcamps in Putney are designed to help you get slimmer, feel more toned and have more energy to deal with the stress of modern day life. Find a time and group that suits you. 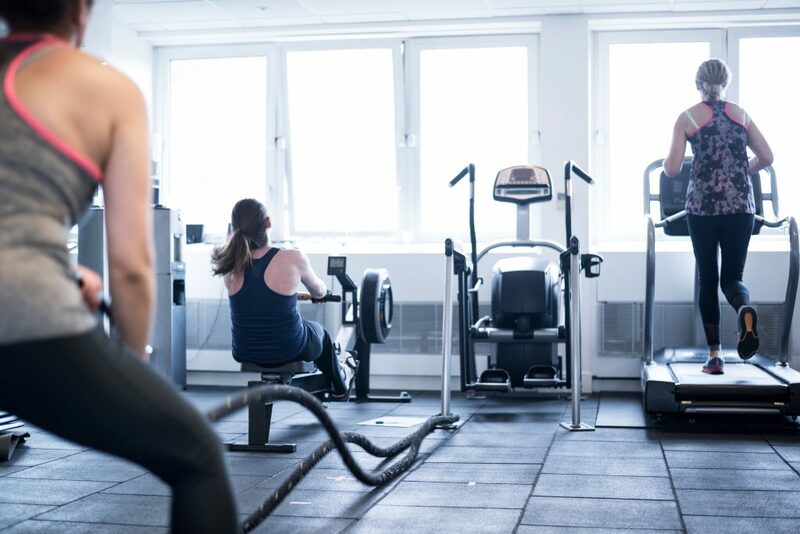 Weight loss and nutrition go hand in hand and no one knows about losing weight and nutrition better than our expert personal trainers and nutritional advice experts. Contact the clinic and get advice today. 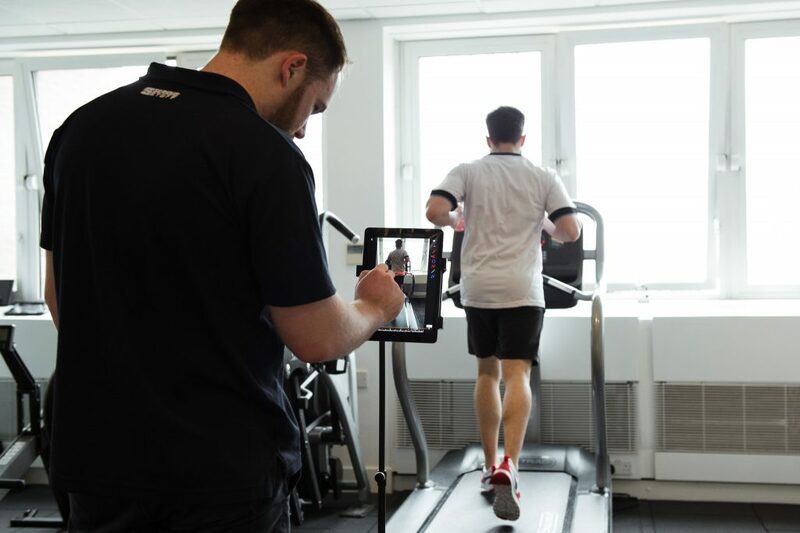 Our dedicate team of sports medicine physiotherapist provide a one stop shop for sports injuries, biomechanical assessment and sports conditioning. 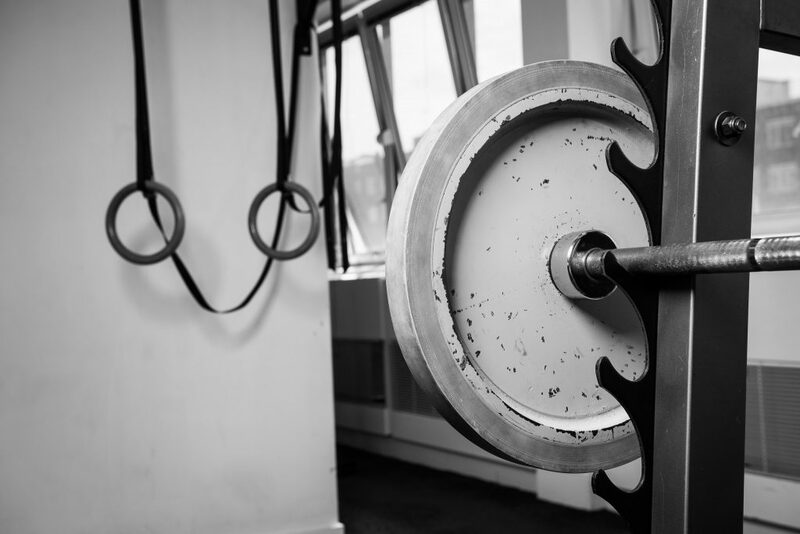 Read more about our sports performance lab. 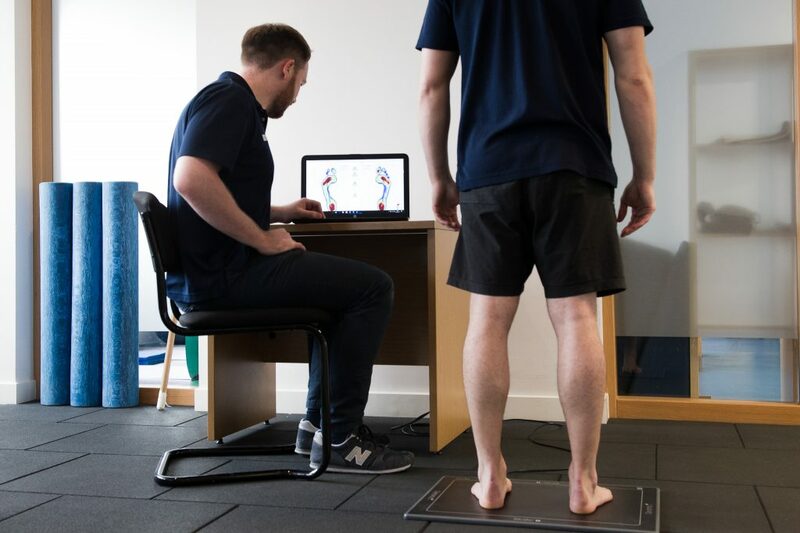 Our orthotic and running analysis experts take one hour to complete a comprehensive assessment, which will identify the necessity for orthotics and any other forms of treatment or conditioning. Our highly trained specialists are dedicated to providing you with complete confidence in the diagnosis and treatment that you receive. Read more about Clinical Pilates at Physio4Life.